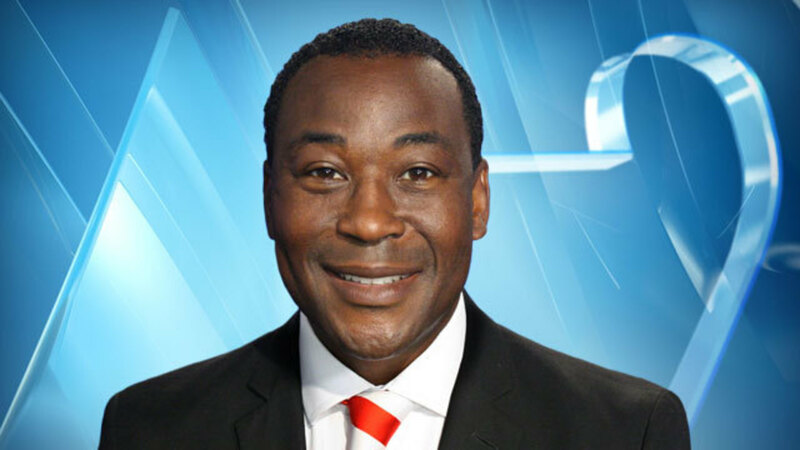 Larry Flowers joined WKRN News 2 in April 2015 as a Multi-Media Journalist. Larry is no stranger to the Nashville market. He spent, as a reporter-Photojournalist, nearly 15 years at the NBC affiliate in the city. Larry is a seasoned, award-winning, journalist, who has worked in TV news for 28 years. Before coming to Nashville, he worked as a Reporter/Photojournalist for 9 years at WLBT TV 3 (NBC) in Jackson, Mississippi. Prior to that, he worked at KLTV 7 East Texas News (ABC) in Tyler, Texas. Larry has covered stories all over the country and abroad in Paris, France and Madrid, Spain. He is a graduate of the University of Southern Mississippi where he received a Bachelor of Science Degree in Radio, TV & Film with an emphasis in Broadcast Journalism. He attended USM with former Green Bay Packers quarterback Brett Favre. He also attended Tougaloo College and Jackson State University. Larry is married to Laureen Brown-Flowers. They have three children, Lareko, a Lane College graduate, Lauren, an 11th-grade student and star basketball player at Stewarts Creek High School, and Landra, a third-grade student at Blackman Elementary. He and his family are members of Lake Providence Baptist Church in Nashville.